In January 1981, Tough Guy Contests (mixed martial arts) were subject to persecution by the Pennsylvania State Athletic Commission and arbitrarily banned by the State Attorney General’s office. In the interim, Bay City, Michigan Promoter Art Dore was permitted to host the First Annual Central Pennsylvania Toughman Contest, a strictly amateur boxing event (a sport that fell under state jurisdiction, regulations, and taxes). 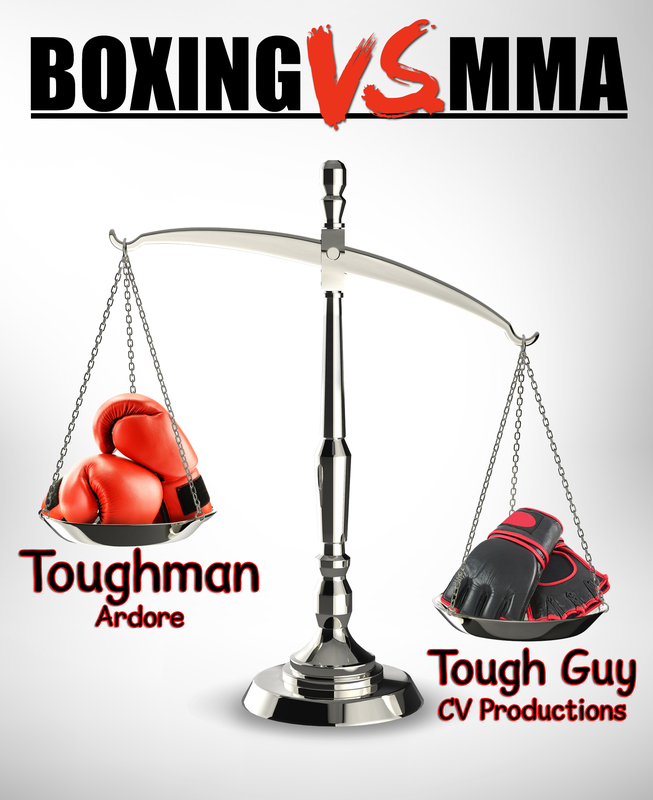 The year prior, May 20, 1980, CV Productions promoted one of their signature Tough Guy Contests at the same venue. The same location and similar name of competing companies caused confusion among the media and politicians, although the promotions had no association with each other. Tough Guy competitors were required Olympic-style headgear and adhere to mandatory weight classes. No serious or life-threatening injuries were reported. The Tough Guy Bill was amended, reintroduced, and signed into law by Governor Richard Thornburgh November 3rd, 1983 (Act 1983-62) becoming the “Tough Guy Law” effectively banning the sport of MMA in Pennsylvania until 2009.